Technical Car Experts Answers everything you need: How to replace oil filter on 2002 Kia spectra? 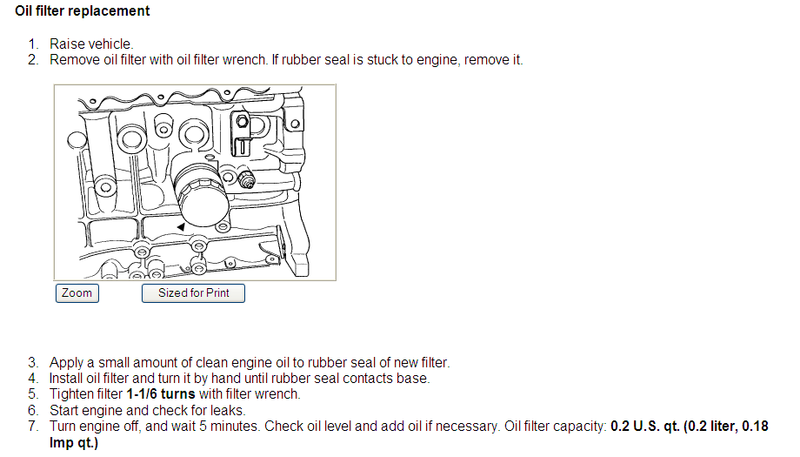 Replacing oil filter,its not very difficult. Its done from under the vehicle.